We can not speak of luxury and the Soul of it without referring to Saint Laurent. He started with a simple black dress in wool which he won an award, the French immigrant Oran, which comes in 1954 at Christian Dior, which the other legend told him before dying that his successor will . 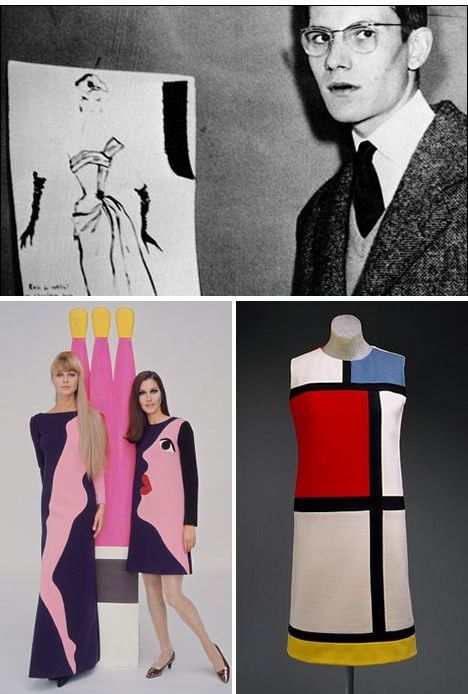 In 1962, helped by his alter ego Pierre Berge, Yves Mathieu Saint Laurent founded his own house and revolutionized women’s clothing. 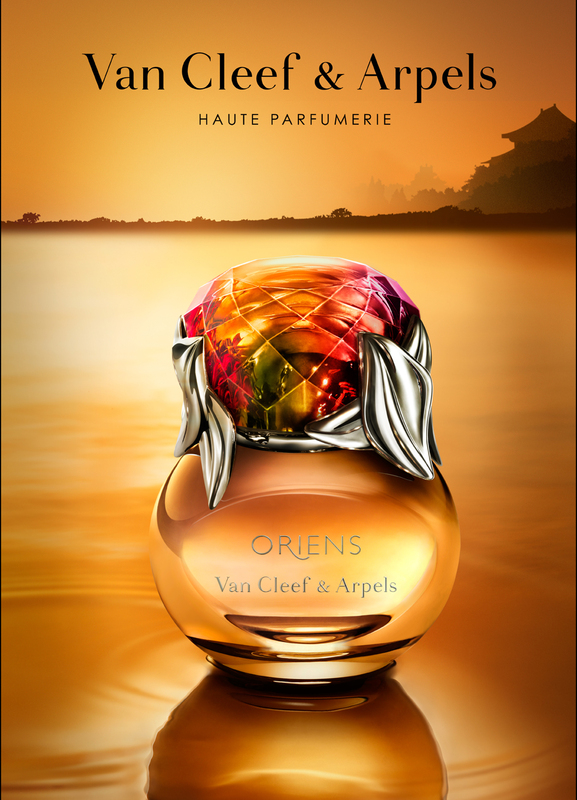 Oriens is an amazing fragrance, not only by the bottle, which won an award well deserved, based on a creation of Van Cleef & Arpels Jewelry, but also by its fragrance. 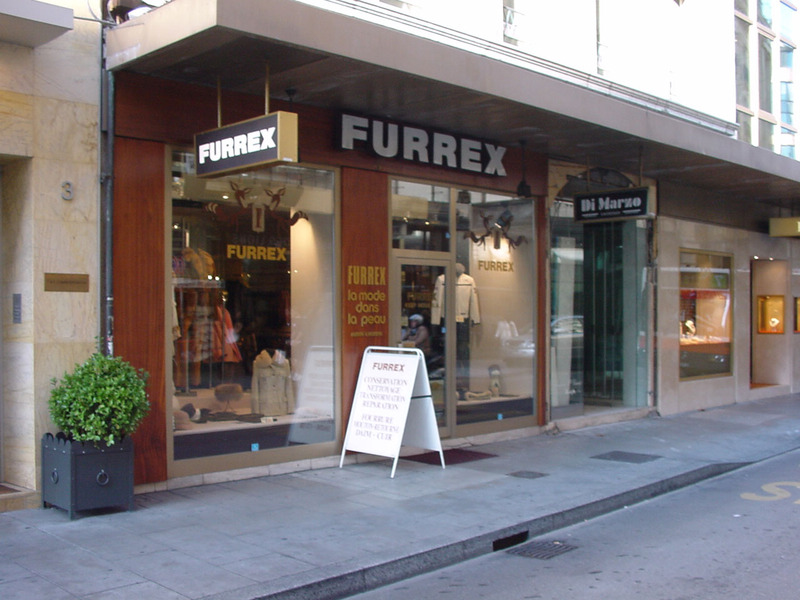 The House Furrex is always located in the same place for years in the prestigious Rue duRhône. 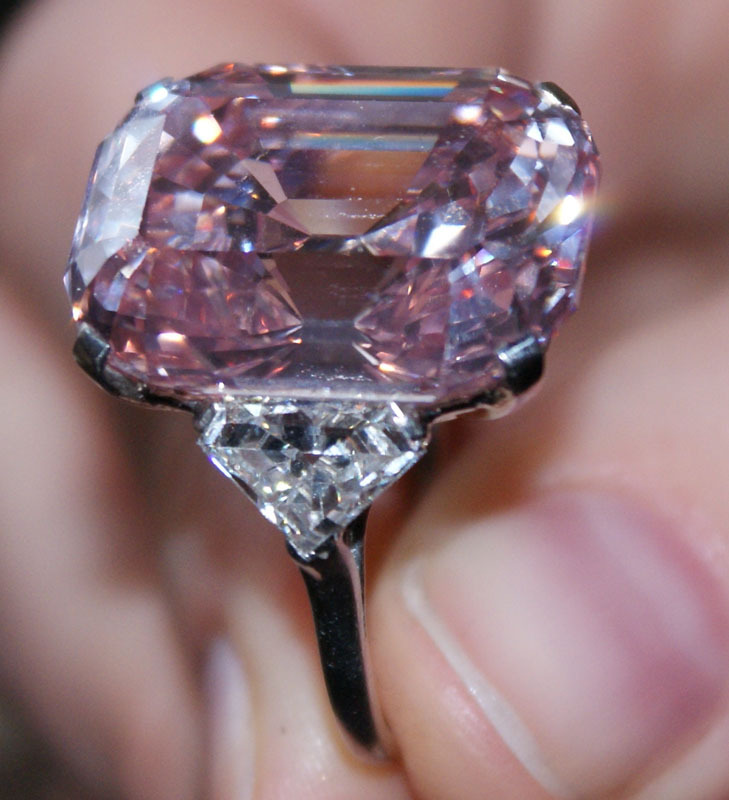 Specializing in Fur, who always had a prominent place in the midst of luxury and the history ofmankind. 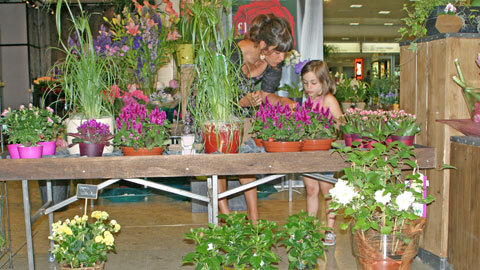 The orchid is a flower that evokes sensuality, the exuberance of colors and fragrances. 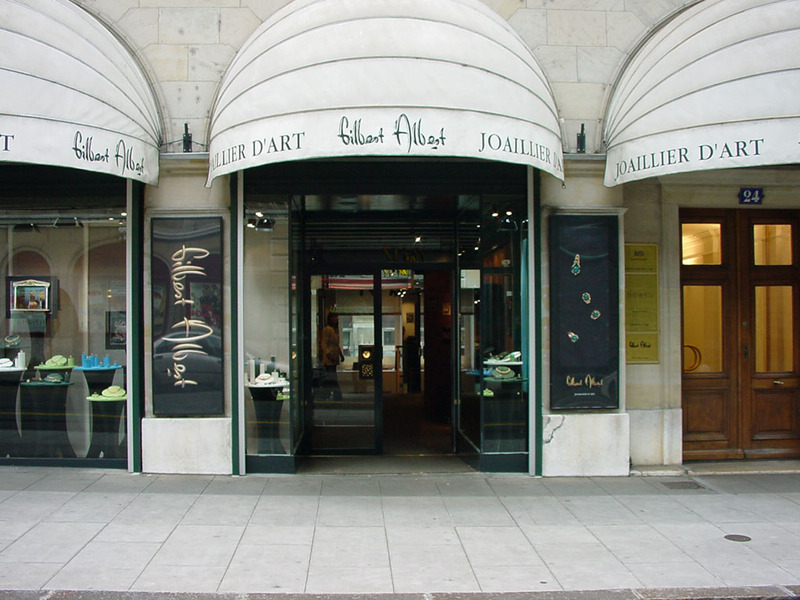 When you arrive at the House Gilbert Albert, the shop surprised by an alliance between classicism and sobriety places that highlight the character subtly original creations of the Master. 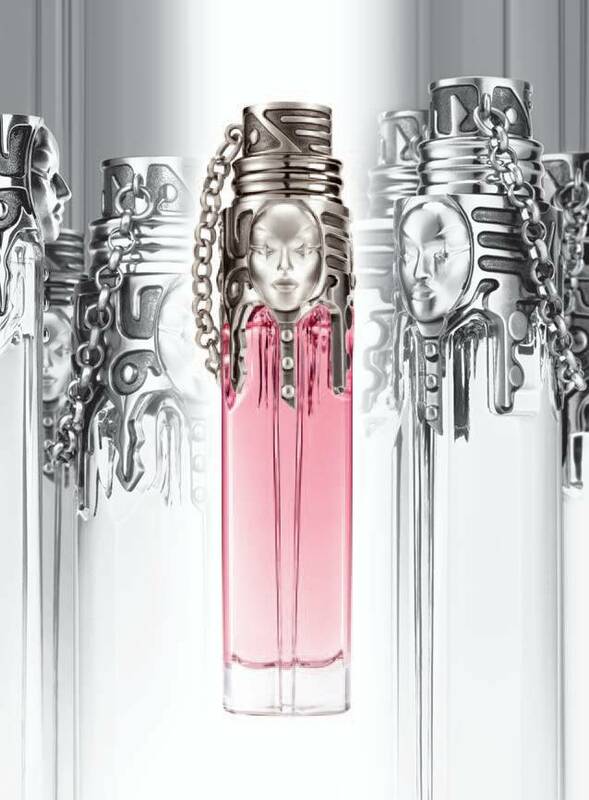 A mythical perfume the house is the famous Black Narcissus, a title referring to the flowers of course, and their mythology: get lost in the bottle is there a risk? The partnership of Clarins Fragrance Group and Zadig and Voltaire is efficient since Oct. 13, a collaboration between two luxury homes that looks very promising. 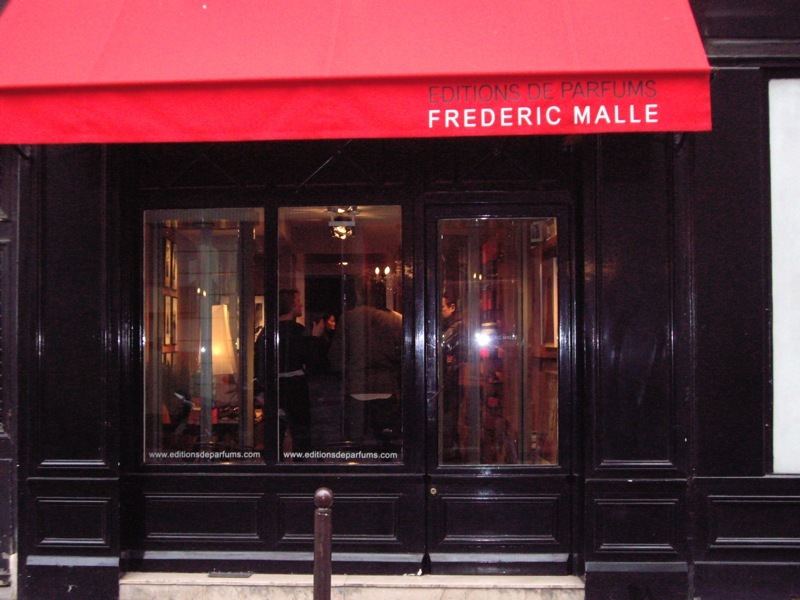 You can see above one of the Shop of the brand in the French Capital. He is a renowned home since 1954 and whose know-how, innovation makes a reference: Clarins. It is a fantastic creator, virtuoso of haute couture and daring which could only please the Clarins House: Thierry Mugler. 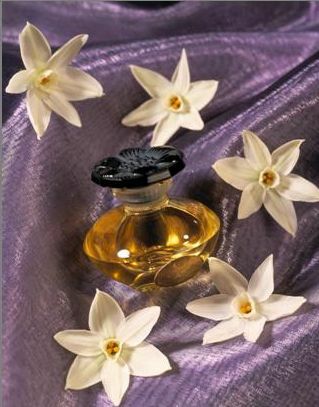 In 1990, the two partners join and Mugler Parfums born.